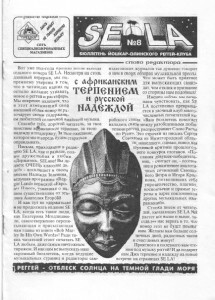 Bob Marley | Дай зин! 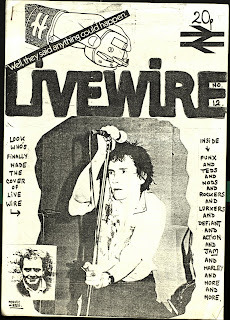 Another issues of Live Wire. Mod-friendly and also featuring, er, Bob Marley. Download here.